How can A-Affiliated Insurance Agency best serve you? Call one of our experienced agents today at ​706-855-8805 or 706-738-4593 or send us a message below. 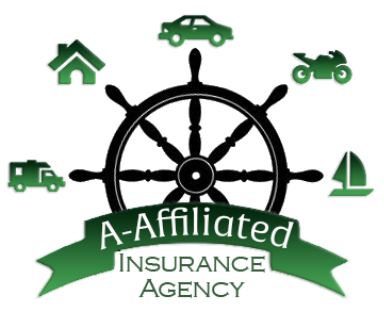 A-Affiliated Insurance Agency​​ has you covered from insurance coverage for your car, home, rental, motorcycle, boat, and more!